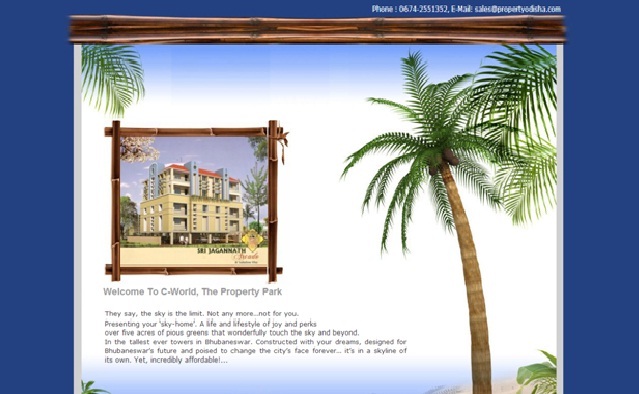 C-World Properties is a leading real estate company located at Bhubaneswar, the Commercial State Odisha. This company provides all types of housing properties like lands, flats, towers, but specialization in apartments. This company has experienced professionals those are taking proper care of the esteem customers.